A wrote this ballad many years ago as a straight ahead guitar picking song. Over the years I’ve wanted to release it but just couldn’t find the right string sounds until now. Summer love could be considered an ambient or movie theme track but I love it. The string arrangement took lots of time but I think the drums where the biggest challenge. Programming the breaks and transitions is always challenge but is also one of my favorite parts. Being able to hear what you want and then struggle to make it happen is very rewarding. All of the animated scenic shots in this video I found for free on various websites. the rest are photos I’ve taken and animation I created. 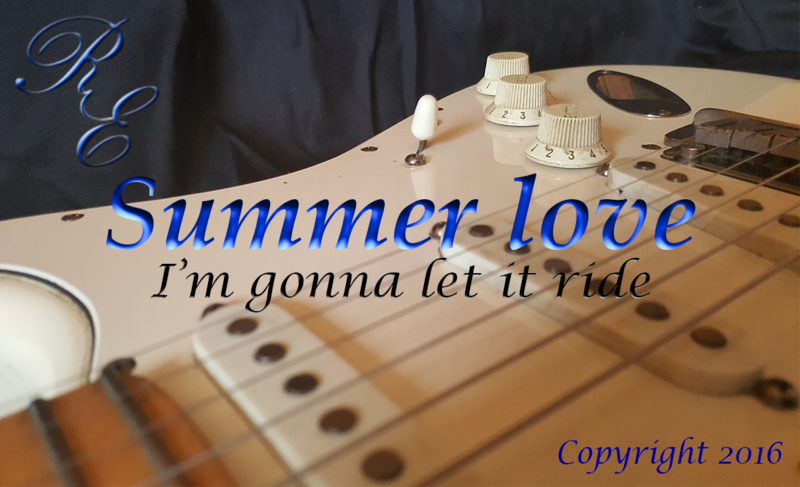 You will find this track on my ninth album “I’m gonna let it ride”. The album has eight cool tracks with a mix of Ballads, Blues and Smooth Jazz. Check out Never meant to make you cry, I miss you and the title track I’m gonna let it ride. "I'm gonna let it ride"
A good friend of mine turned me onto them and I am now hocked. You have to give this group a listen. Snarky Puppy shouldn’t be called a band, they are more of jazz-rock fusion orchestra putting together some amazing music. Spooky is a classic jam from back in 1979 recorded by Atlanta Rhythm Section. This track has been a go to song for me and most of the musicians I’ve played with over for years. I think everyone has covered it at one time or another, as it should be. 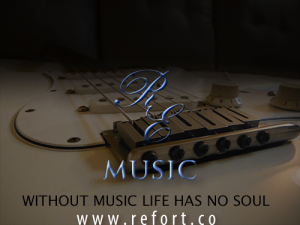 On this track I’m playing all guitars, bass guitar and the drums I programmed using Sonar. The download is free but I would love to hear what you think of the track. I did a little Wikipedia searching on this song and found it was first released (according to Wikipedia) in 1968 by a band called Classics IV.. Wikipedia also shows it was first an instrumental, the way I play it, written by Mike Shapiro and Harry Middlebrooks Jr in 1967. I hope you enjoy the free download and check out my Covers page for more free downloads.